The Islanders loaned rookies Michael Dal Colle and Devon Toews to Bridgeport (AHL) on Wednesday, presumably for temporary assignments during the team’s All-Star break and bye week. 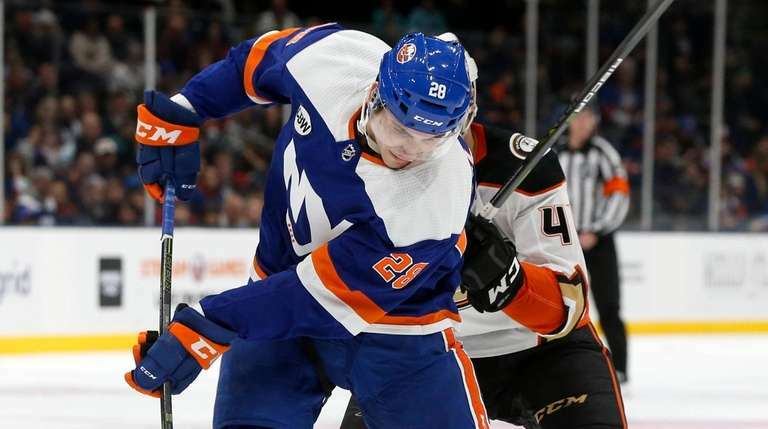 Dal Colle, 22, who has 16 goals and 12 assists in 28 games for the Sound Tigers, will participate in the AHL All-Star Classic, Sunday and Monday, in Springfield, Massachusetts. 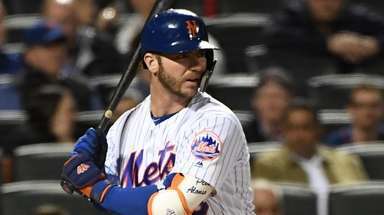 The Islanders, who lost a 3-2 shootout on Tuesday night at Chicago, do not reconvene for practice until Jan. 31 and resume play the following day against the Lightning at NYCB Live’s Nassau Coliseum. Bridgeport hosted Wilkes-Barre/Scranton on Wednesday and will host Lehigh Valley on Saturday. After that, the Sound Tigers do not play again until Feb. 1. Both Dal Colle, on third-line center Valtteri Filppula’s left wing, and Toews, 24, paired with Scott Mayfield and on the second power-play unit, have forged regular roles in the Islanders’ lineup. Toews has three goals and two assists in 15 games since his recall on Dec. 19 and Dal Colle has a goal and an assist in 13 games and has been in the lineup for 11 of 13 games since his second recall this season. 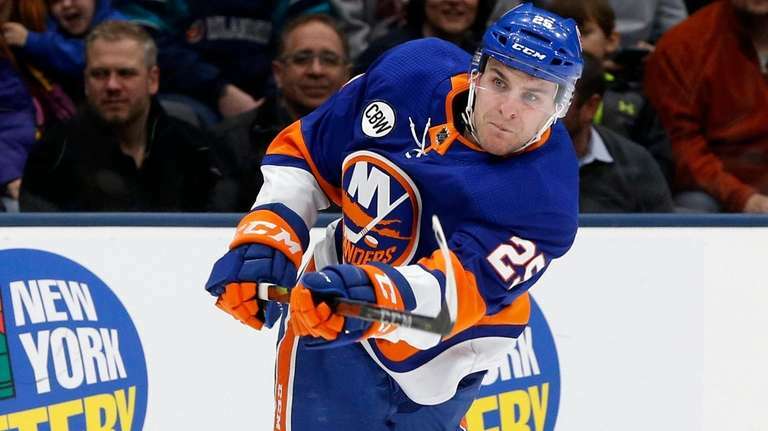 Islanders coach Barry Trotz said neither defenseman Thomas Hickey (injured reserve/upper body) nor left wing Andrew Ladd (injured reserve/lower body) will be ready to return immediately after the Islanders’ break.